Specially designed for teachers, this course will help you master Microsoft Excel 2010 and teach Excel skills to your students. Bring the power of Microsoft Excel 2010 into your classroom! This course, designed especially for teachers, gives you the skills you need to use Excel with ease and confidence. In addition, it offers teaching tips and standards-based lesson plans and activities so you can pass your Excel knowledge on to students at any grade level. First, you'll cover the Excel fundamentals that making student grading and data collection a snap: Using tabs, formatting cells and worksheets, and inserting formulas for mathematical calculations. In addition, you'll learn how to create colorful charts and graphs to enhance reports and projects. Then you'll move on to more advanced Excel features that allow you to easily sort and analyze student test data for differentiated instruction or even manage school fund-raisers. You'll write powerful mathematical formulas and use Excel to automatically calculate student averages and other statistics. You'll finish the course by creating a customisable grade book that you can use in your own classroom to group students for differentiated instruction, reading groups, team sports, or special education programs. By the end of the course, you'll have a solid understanding of this powerful Microsoft Office program. You'll also have a whole new set of time-saving classroom management tools, and a wealth of ideas for integrating technology into your lesson plans across your curriculum. Whether you've used Excel for years or you're a beginner, don't miss out. 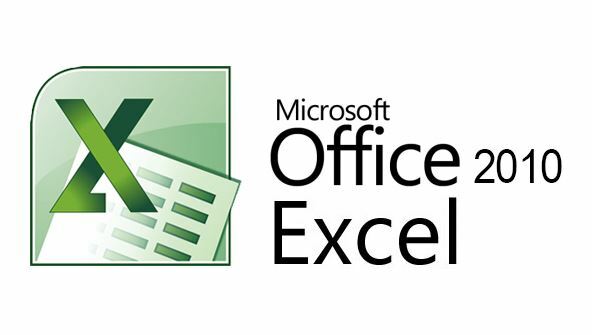 This course will show you how Excel can make teaching easier and much more fun! From the moment that you enrol in Microsoft Excel 2010 for Teachers you will become an integral part of our learning community. You will experience the perks of classroom studies such as chatting by the water cooler or sharing your opinion on a specific task, all in your own home.